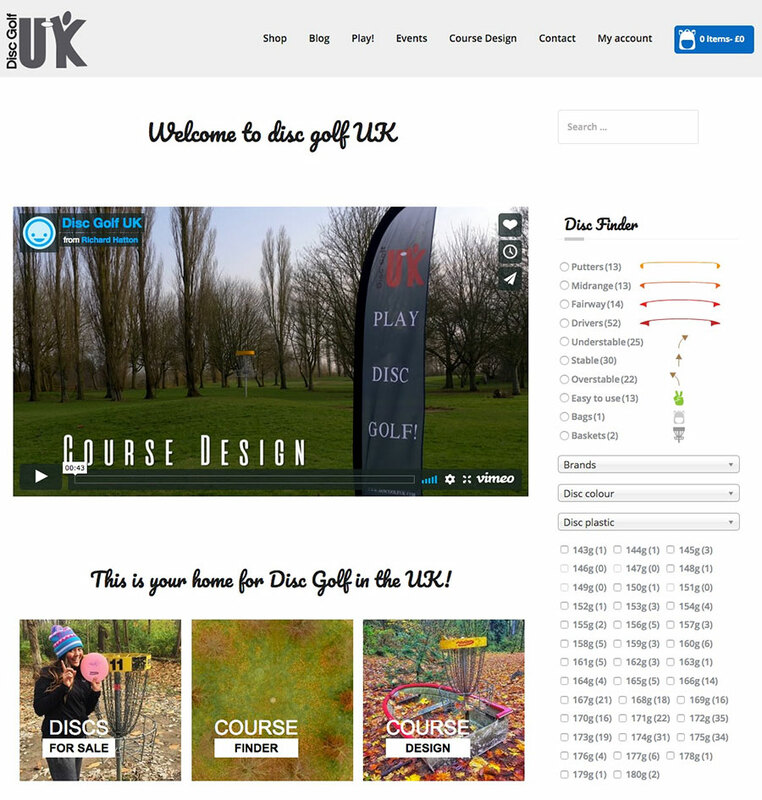 I recently started playing Disc Golf and came across a site selling discs in the UK. It was terrible and barely worked, so I offered to build a basic e-commerce site in exchange for some store credit! Such are the benefits of being self-employed. I actually learned a lot about discs whilst building this site.